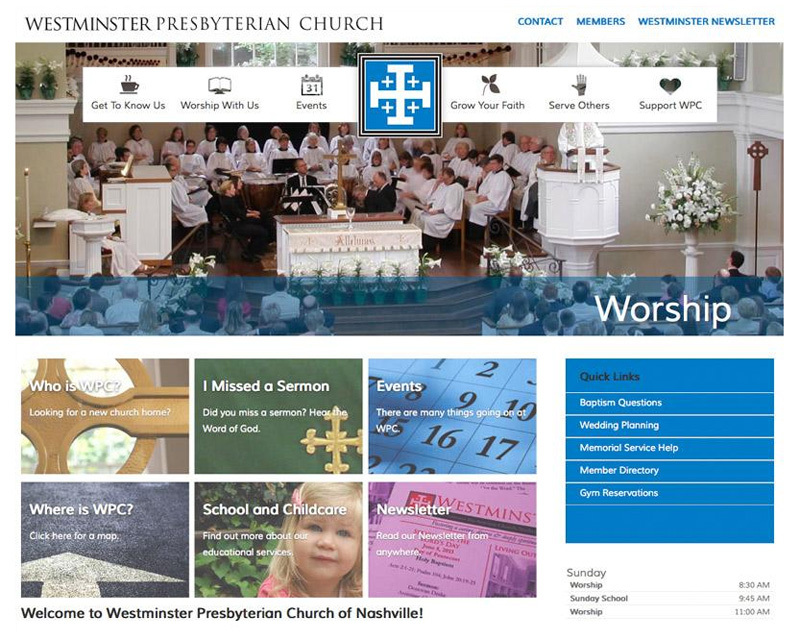 Last year was a record for church website redesigns. Many churches who already have websites contacted us for a mobile-ready, responsive redesign so their website could be easily viewed from mobile devices. 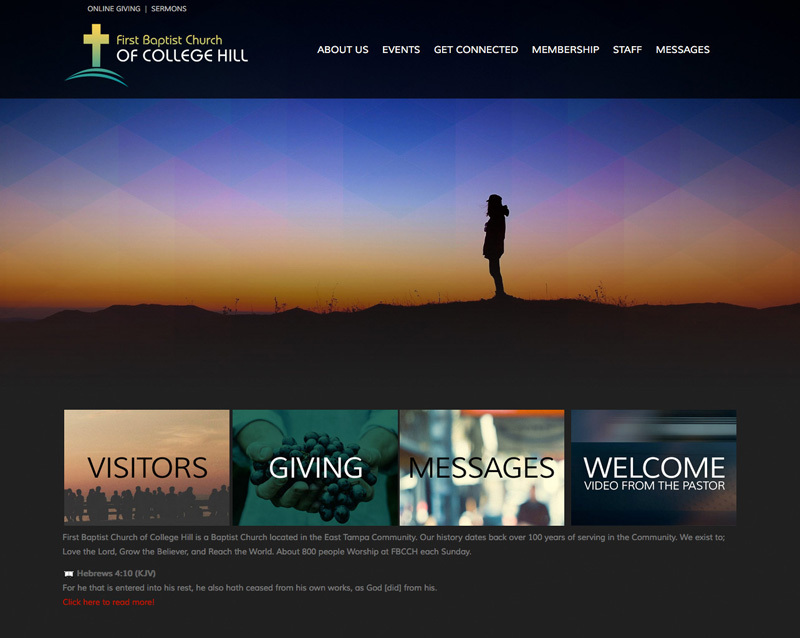 The cost of changing a Church111 website from a regular web design that is designed only for a desktop to a custom mobile ready design can be under $1000, but many churches have opted for more sophisticated and expensive custom Church website designs to better serve the needs of their congregations. 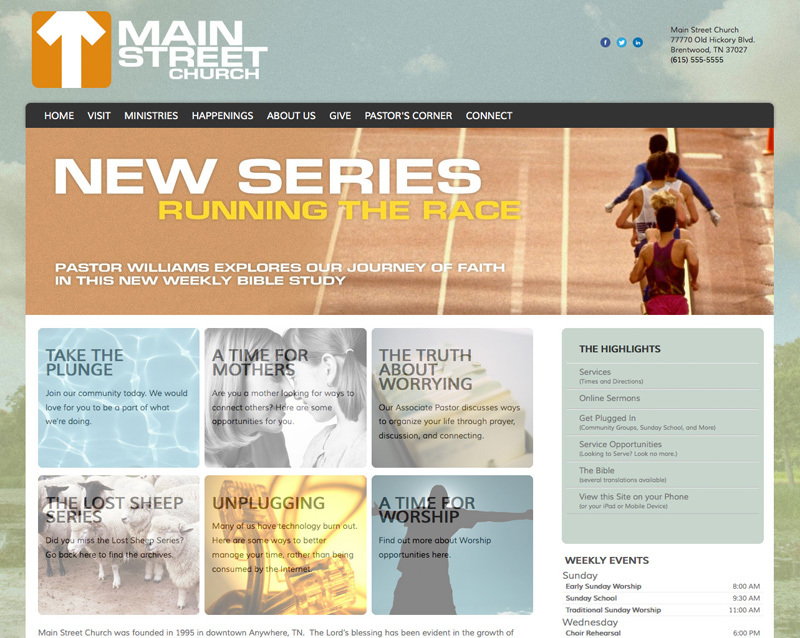 Check out more examples of custom church website designs. Church 111 websites have a myriad of benefits including 17 versions of the Bible from which you can select, dozens of documents you can display in your own church library, a built-in prayer request system, calendar of events and even a quiz system so you can test your parishioners on a variety of subjects and improve their understanding of the Word. If you are interested in having us give you a free estimate of what it would take to make your church website mobile ready, please give us a call at 877.397.7605 or contact Church 111 and we'll get right back to you with an estimate.